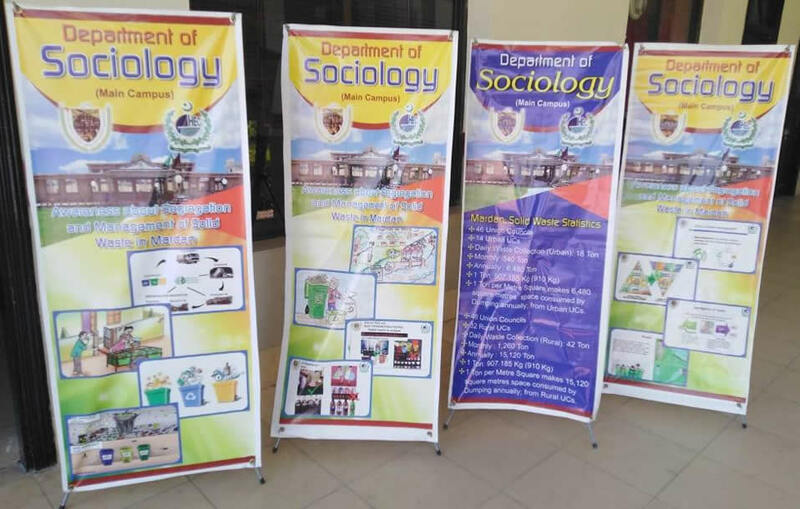 Department of Sociology arranged seminar at UCW. Title “Awareness about Segregation and Management of Solid Waste in Mardan”. The students of Science and Arts participated in the seminar and they presented different models in the supervision of Principal/Dy. 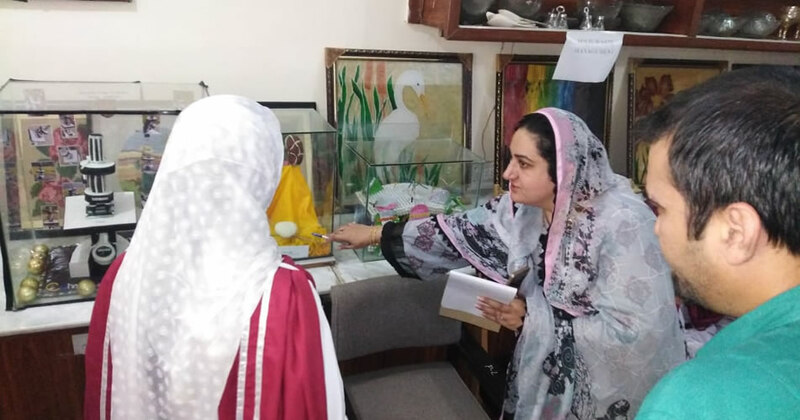 Provost (Female) Mrs. Naseem Rafiq and Ms. Robina Zakir, Lecturer in Home Economics made from waste materials. The Chief organizer was Mr. Ishaq, Lecturer in Sociology with collaboration of WSSCM.